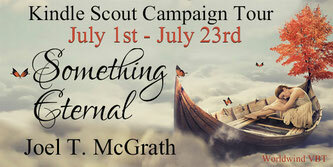 I'll be adding a few bonus story spin-offs for several characters in the days and weeks to come. 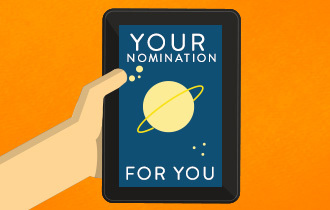 And don't forget to vote Something Eternal for a 5 year publishing contract. 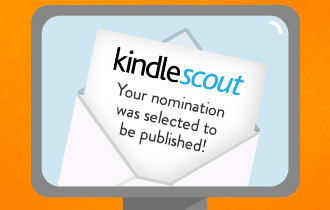 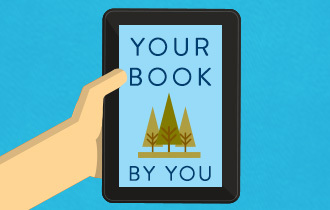 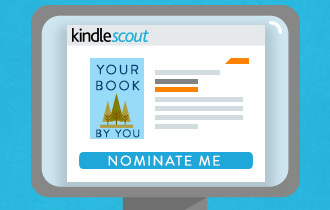 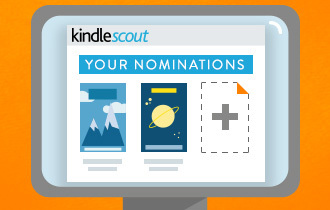 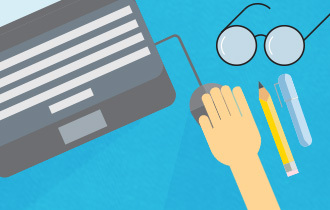 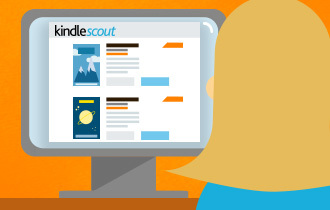 Click the picture (left) to watch a short video on how Kindle Scout works.